Relief from pain and symptoms! Long-tem illness such as fibromyalgia? Because we are intimately familiar with and understand the interplay between the body’s many systems in a holistic way, we are able to offer invaluable pain relief treatments in McKinney. These treatments incorporate our spheres of expertise, including body adjustment and alignment, massage, and other restorative techniques. Massage has been recognized for centuries as a natural and holistic way to bring healing and relief to a troubled or misaligned body. Seeing a licensed professional for a session of massage therapy in our McKinney office can be a great way to find relief from muscular or joint and ligament issues and conditions. If you answered yes to any of those, the issue may lie with your 24 vertebrae. The practice of chiropractic care is based around the concept that a healthy spine follows a normal alignment. 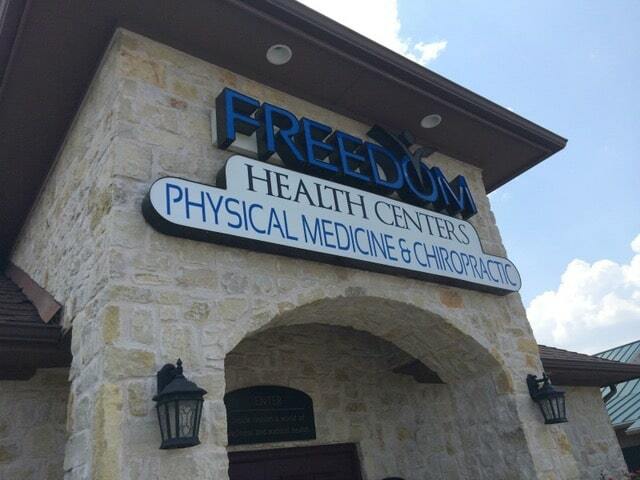 The chiropractic care we offer our patients in McKinney is broken down into four main categories. We mix and match these treatments with other therapeutic types of care based on the problems you are facing. This allows us to relieve numerous symptoms without the need for surgical intervention or a lifelong addiction to pain killers. Our healthcare professionals collaborate to offer relief and a better quality of life to people who suffer from chronic health conditions and nagging pain. We give our patients a tailored, holistic package with personal diagnoses and custom treatments. Our state-of-the-art facilities and comprehensive approach to treatment offer you the future of healthcare today, so you can start living your life to the fullest. We are proud to offer Standard Process supplements. 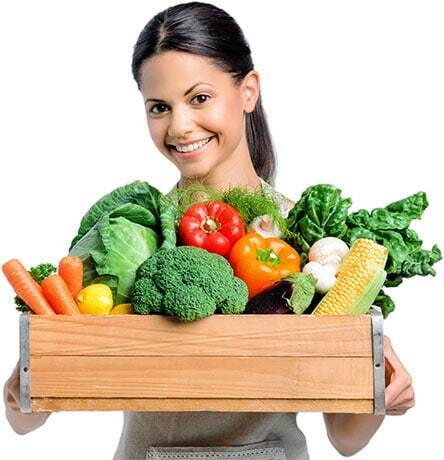 What is the ChiroThin™ Weight Loss Program? ChiroThin™, developed by ChiroNutraceutical, is a natural dietary supplement. Its formula contains nutritional ingredients which are known to aid in fatty acid transportation, fatty acid metabolism, and blood sugar stabilization, as well as increase metabolism and detoxification. When combined with specific, healthy amounts of anti-inflammatory foods (that have a low glycemic index), the body converts stored fat into energy more efficiently. Healing and relief to a misaligned body! Restore natural alignment for a healthy spine! Relief from nagging pain for a better quality of life! At Freedom Health Centers, we offer pain relief from many of life's nagging health issues. Our team of specialists work together to figure out the best treatments available. We give you the quality of life that you deserve through a complete medical approach to each condition and health problem. We save lives by adjusting the way people eat, move and think.